Give Chocolates to Your Favorite Pokemon Characters! Check out the Valentine’s Special! 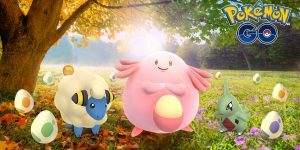 The Pokemon Information Bureau is hosting a new Valentine’s event! By checking out their Twitter account, you can tweet about which male and female characters you would like to give chocolates too! Do you think Lillie deserves the most chocolate treats out of all the girls? 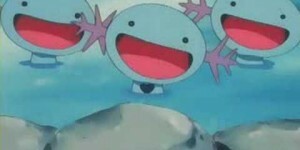 Then use the appropriate hashtags to ensure that you get that information to the Pokemon Information Bureau. The event lasts until February 14 so get tweeting! Then stay tuned as the results will be announced on White Day (March 14) as to who got the most chocolates! 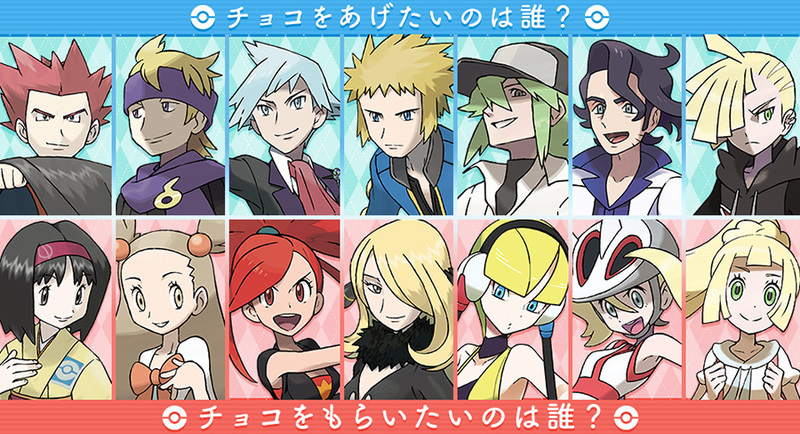 Want to vote to give your favorite female Pokemon character chocolate? Then check out the tweets below! Got a favorite guy you want to give chocolates to? Then the tweets below are for you!